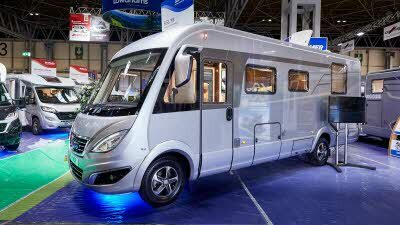 In 1956, young engineer Erwin Hymer began working in his father's repair shop in the southern German town of Bad Waldsee. 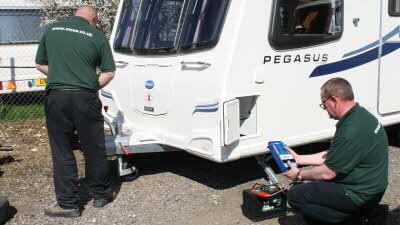 Just one year later, he developed his first caravan in collaboration with engineer Erich Bachem – the original “Troll”. 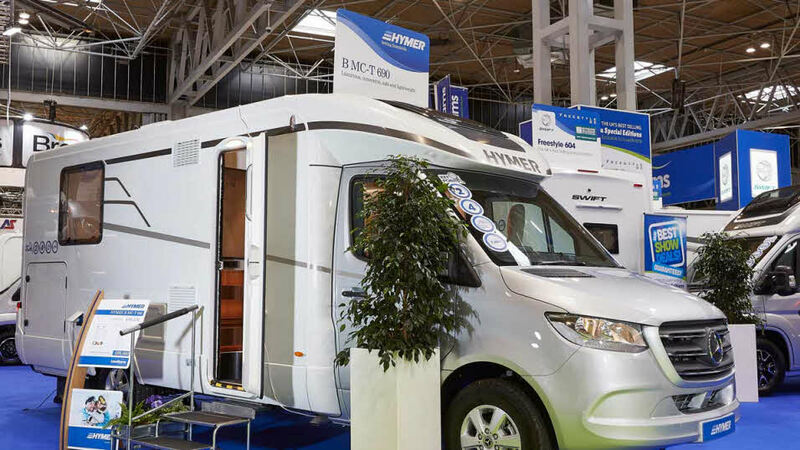 It wasn’t until 1971 that Hymer launched their first motorhome – a key milestone in their long corporate history. 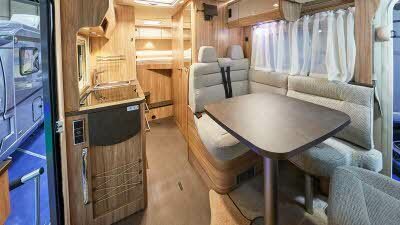 Many of their motorhomes set new standards in terms of technology, comfort and design, as well as quality and safety. 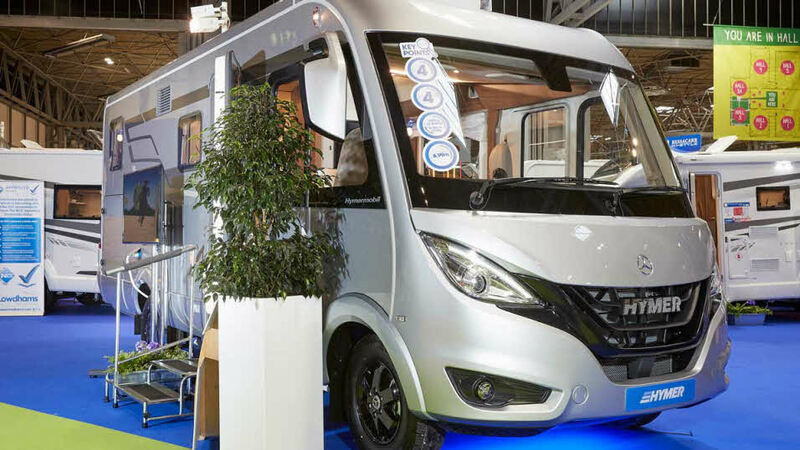 Erwin Hymer’s principle of incorporating customers’ wishes into the development of new and improved vehicles is still very much at the Company’s heart. Today the company operate Worldwide with a total of 24 brands. 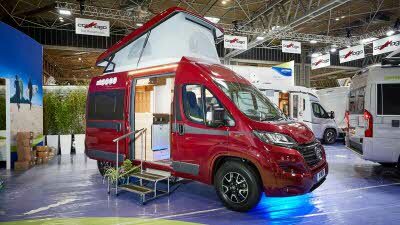 Hymer have won a total of six Awards at our Motorhome Design Awards, the first in 2006 with their Van 522 (Coachbuilts up to £34,000). 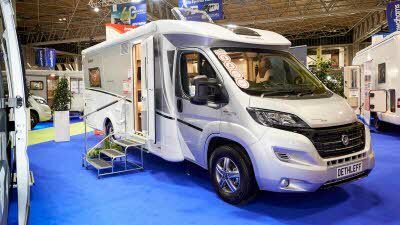 It is in the A Class categories that Hymer have achieved most success; first the Hymer B508 CL won A Class up to £60,000 in 2008, the Hymer Star Edition 514 SL won the A Class award in 2011, and the Hymer B-Class PremiumLine 544 won the A Class under £90,000 award in 2015, 2016 and in 2017. 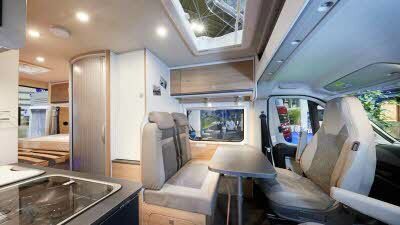 "A sensible kitchen, huge shower and you can get your legs around the table!" 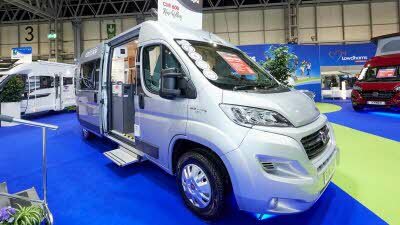 "Clever 4-berth that offers uncompromised sleeping for 4 adults thanks to a big pop-up roof." 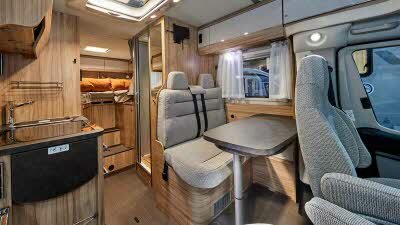 "Fantastic 2-berth with garage, desirable." 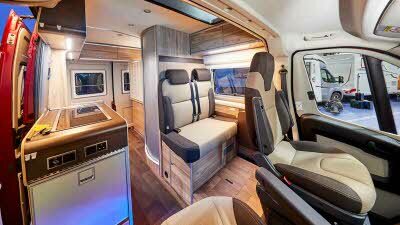 Dethleffs KG started in 1832 as the first whip factory, later they started producing ski sticks and it wasn’t until 1931 that they started to produce caravans designed by Arist Dethleffs. 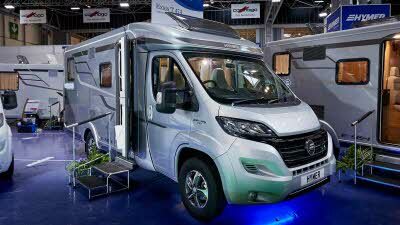 The Dethleffs Group merged with Erwin Hymer Group in 1980. 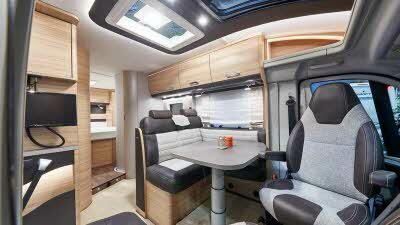 At our Motorhome Design Awards, Dethleffs won the A Class up to £72,000 in Dethleffs Globebus I5 in 2010. 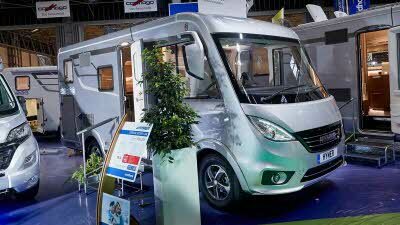 Sunlight Motorhomes, part of the Erwin Hymer Group, manufacture their vehicles in Neustadt/Saxony in Germany. 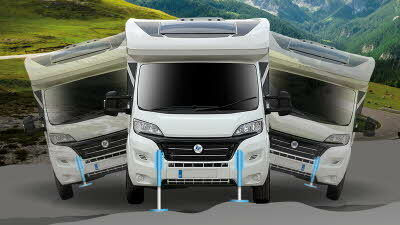 The factory is one of the most advanced in Europe, producing 30 motorhomes every day. "What a lovely finish – oak, white and grey make it feel modern and classic."